Now is the perfect time to buy lush, blooming plants...... Our blooming plants bring living color into season no matter what time of year. Hearty and vibrant, our selection is sure to offer delight to the experienced indoor gardener or botanical novice. 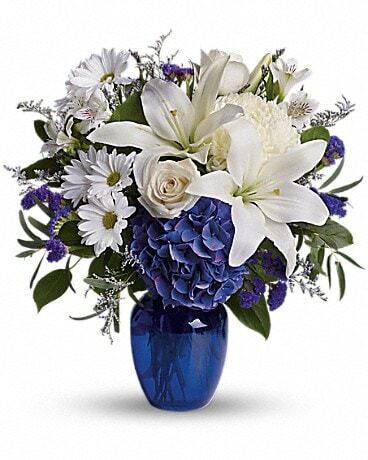 Palace Florists offers same-day delivery in Washington D.C. and nationwide. Our online ordering is safe and convenient. Send a flowering plant they can grow and admire, and their admiration for you will blossom as well.